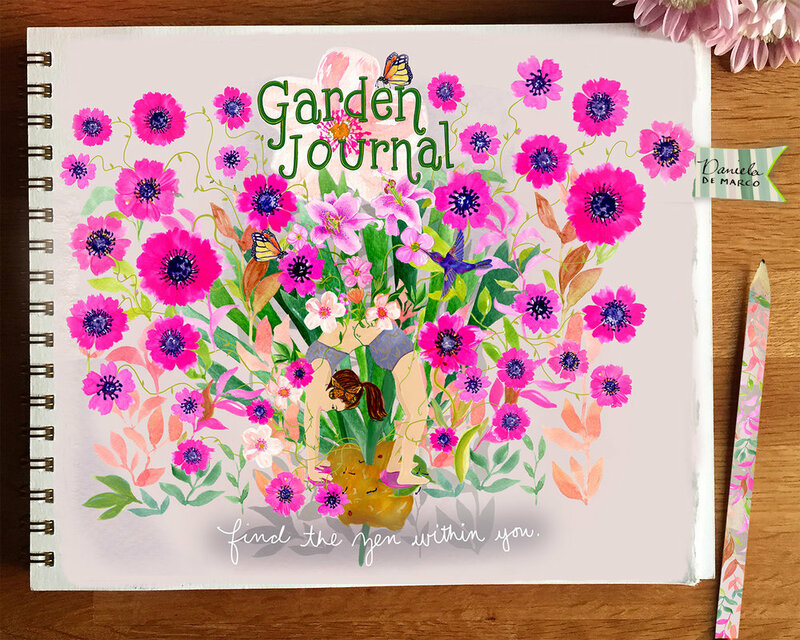 Here is my completed yoga inspired garden journal for round 1 of the GTS 2018. Congratulations to the top 50 Global Talent Search finalists! Although I didn’t make it in this time I’m proud to know I was up against some pretty talented artists. Plus super excited to have won a MATS course!